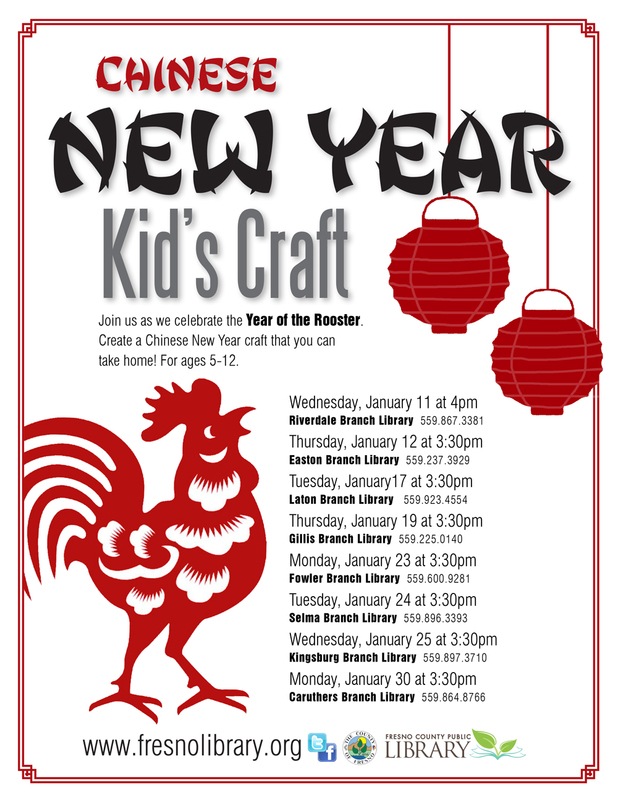 Chinese New Year begins Saturday, January, 28, but FCPL is celebrating all month long with a special Kids' craft (ages 5-12) at select branches to ring in the Year of the Rooster! Looking for children's books on Chinese New Year folklore and traditions? 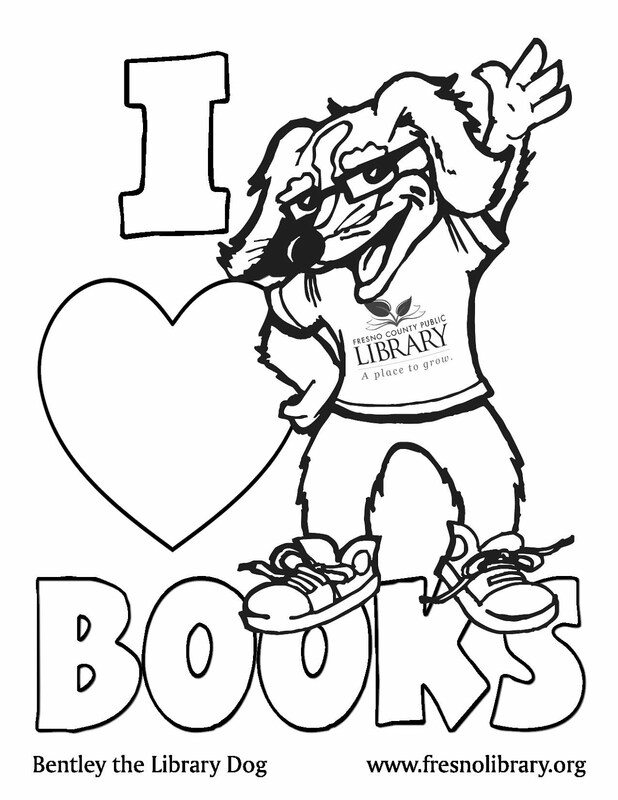 Our catalog features a wide selection of engaging books about the celebrations and their history, sure to make learning fun for kids as well as adults. Find books about the Nian monster, and more! 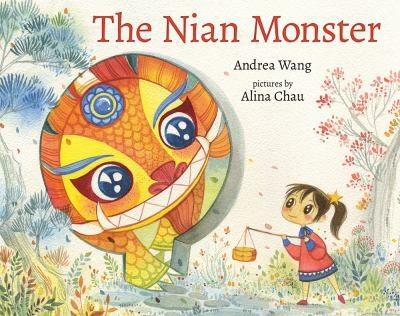 In The Nian Monster, by Andrea Wang, a clever girl saves Shanghai from destruction by the legendary Nian monster, outwitting him with Chinese New Year traditions.